Section 8 is known for dancefloor smashers and new up and coming artists. 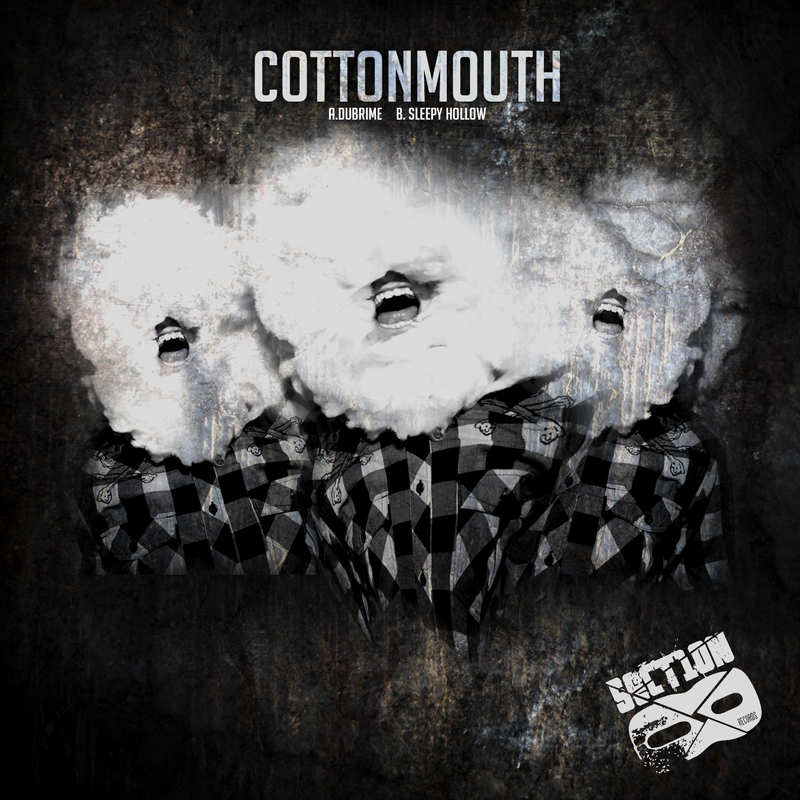 Cottonmouth's sound is no exception. 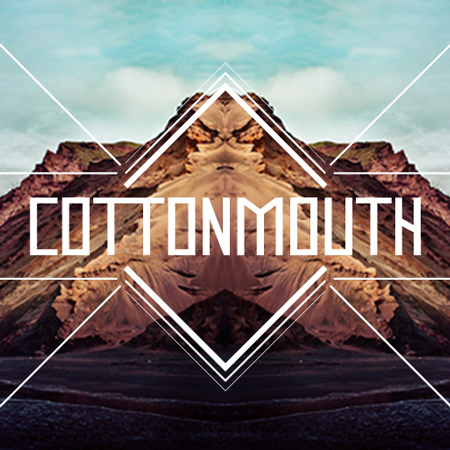 Two well constructed growling dubstep tunes give us a taste of what's to come from this artist and this label in 2013.